Love to get into comics, but don’t know where to start or what’s going on? 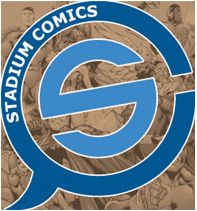 Do you forget what happened in the last issue of some comic books? Well this is Recap, where we recount the last issue of comic books, just before the next one comes out. 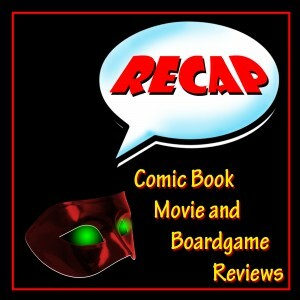 We also review movies, board games and other pop culture items. Spoilers abound, but the subject matter is discussed well after you’ve had enough time to read it, see it, love it or hate it.